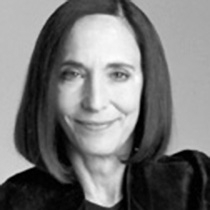 Nancye Green began her career as a designer and founded, managed, and sold a well-known design/branding/marketing consultancy, Donovan and Green, in 1996. Today she serves on P&G’s design advisory board and several boards of directors—Hallmark, Waterworks, and Asphalt Media. She maintains a consulting practice; is a partner in Sphere Advisors, a consultancy that advises C-Level executives on issues related to their intangible assets; and is a founder and a Chief Marketing Officer in a direct-to-consumer skincare company, Esteem by Naomi Judd.